The Queens Kickshaw has planned a series of fundraisers for the month of March. 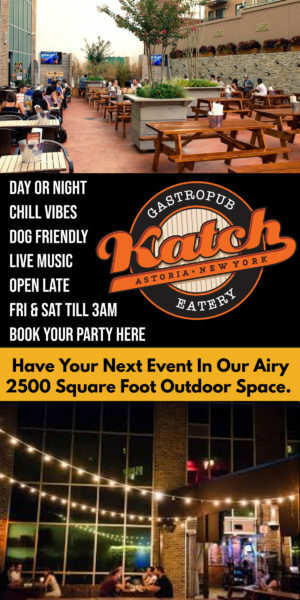 What Astoria Bars Say “Summer” To You? 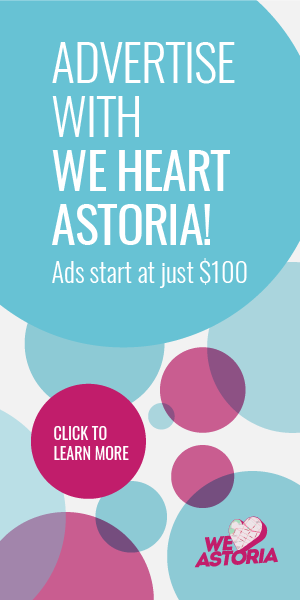 Astoria Local Music News: Listen, Drink, and Vote! The Queens Beer Book Is Here! Win Awesome Prizes with APAC!